Enjoying a natural environment where the vineyard is the protagonist is within everyone's possibilities. Different routes that can be followed by foot or by bicycle have their starting point in Vilafranca. These routes, suitable for all ages, allow visitors to get to know the natural areas that surround the capital of the Alt Penedès. 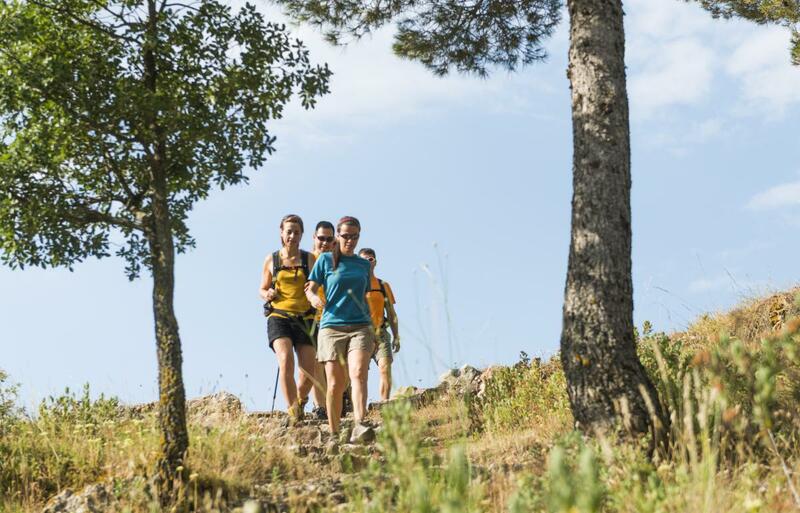 Many of these trails are complemented with the network of paths crossing the Penedès and that represent a tourist attraction through stunning landscapes full of surprises.